We look forward to welcoming you soon in our restaurant, our hotel or in our butcher shop. 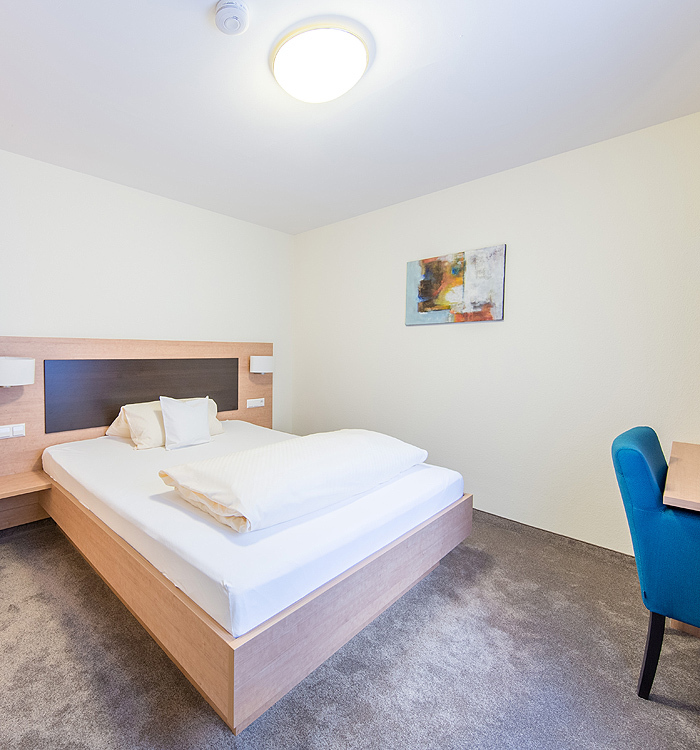 All our rooms are equipped with W-Lan, TV and a bathroom with shower, WC and hair dryer. Some of our rooms also have a minibar and a telephone. Whether you are planning a birthday, a wedding, a company party or another celebration. We offer you the right food for this. In our butcher Hepperle we attach great importance to homemade sausages and meat in absolute top quality from the foothills of the Alb. 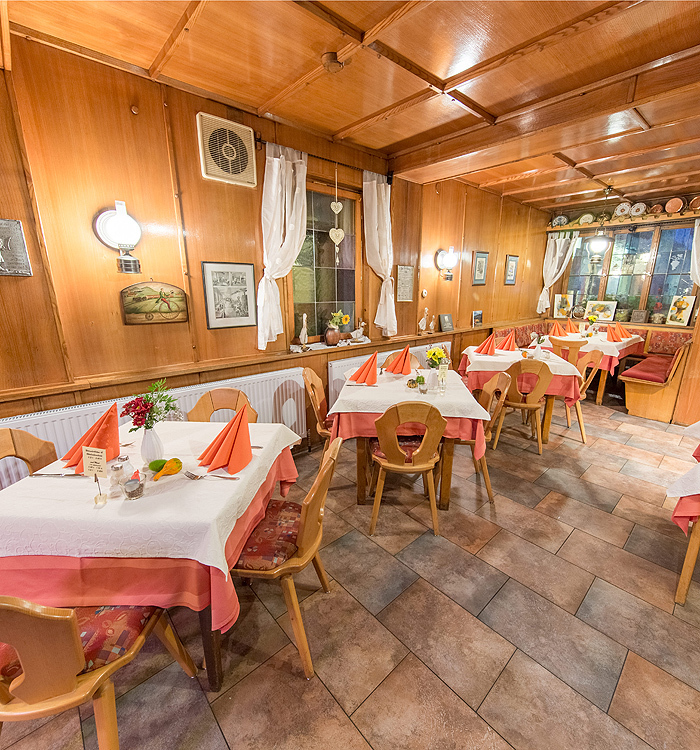 In our traditional restaurant we offer you a lunch with Swabian and modern dishes. Our modernized and renovated rooms invite you to relax after a hard day's work or to end a holiday. 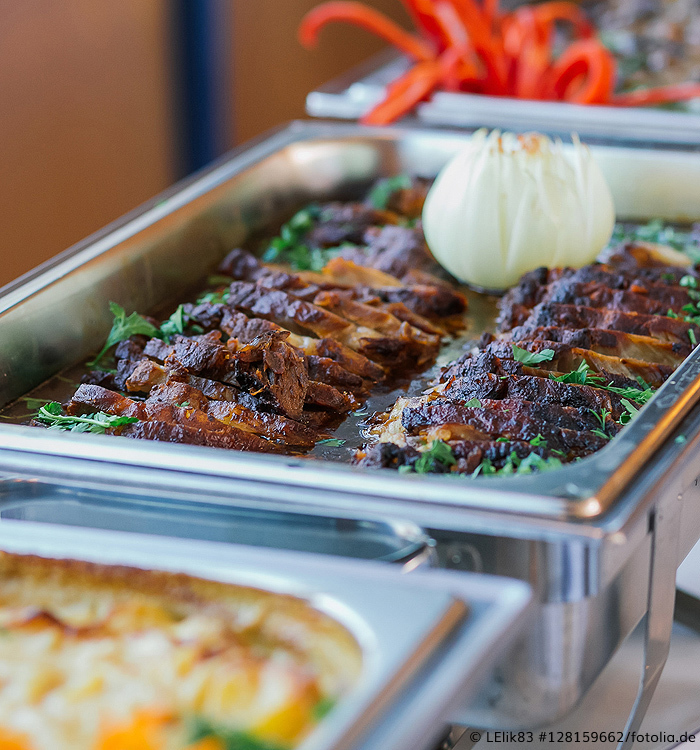 We offer dishes for every occasion, from traditional dishes to fine finger food. 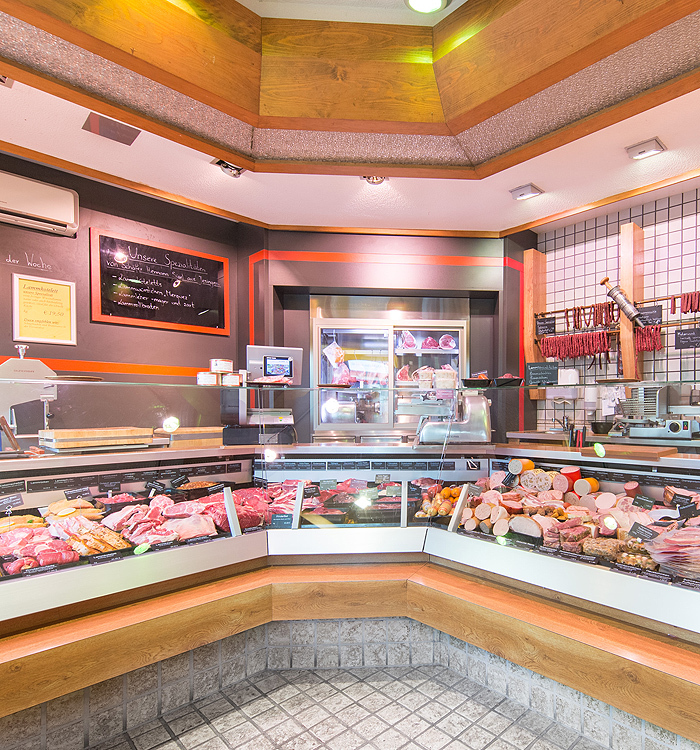 In our butcher´s shop Hepperle we attach great importance to homemade sausages and meat in absolute top quality from the foothills of the Alb.